As you can see, there are no “howevers” or “buts” linked to the sentece, it just says that anything is possible through Christ. 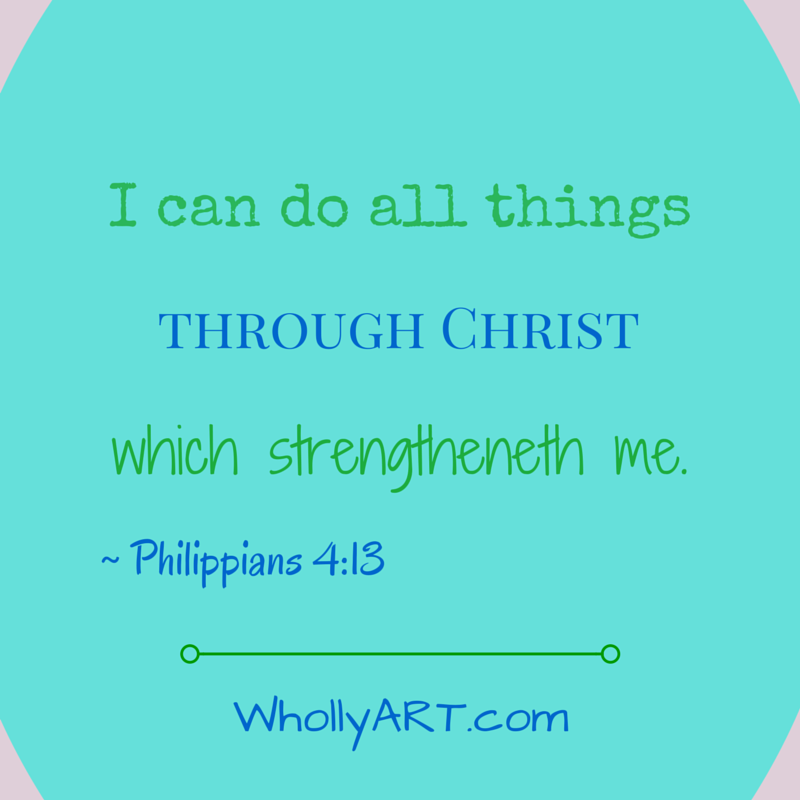 My mom loves to say that when we are positive, we can be powerful, (no wonder, because she’s also known as The Positive Mom.) She teaches that the best way to be positive is not pretending that we have it all together, but to openly share what we are dealing with, face, and ultimately overcome our fears. Sit and talk as if you were the happiest person on Earth. Posture and talking volume/tone are very important. Anthony Robbins, (a famous speaker and coach,) says that when we sit up straight and speak clearly, we feel more confident and better about ourselves. Plant a smile on your face, and sing a cheerful song, even when you don’t feel like it. I love to sing, especially when I feel sad or upset, and usually my whole family starts singing or whistling along. It also helps to play classical music or your favorite song, and bust a few moves. LOL It’s wonderful what music does for us. 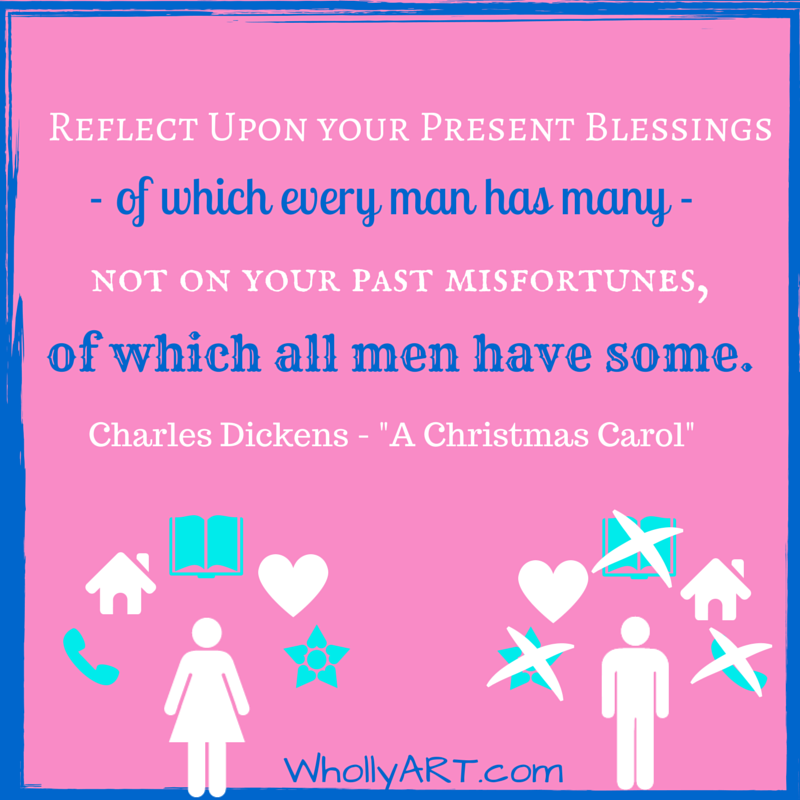 Count your blessings and what you are grateful for. I got this awesome gratitude exercise from lds.org, my church’s website, write 10 physical abilities, 10 material possesions (things you can own), 10 living people, 10 deceased (dead) people, 10 things about nature, 10 things about today, 10 places, 10 modern inventions, 10 foods, and 10 things about the gospel/church that you are grateful for. Ta-da! You just wrote 100 things you are grateful for, all by yourself. Ask yourself, “What can I learn from this situation right now?” For example, if you didn’t study for a test and you got an F, next time you can study and work hard to get a better grade. Make a list of what the experience helped you learn, what you should do again that worked, what didn’t work, and how you can be better. Remember to read it. Talk to someone when you have a problem or obstacle. I have learned by experience that when we share the things that bother us, with our teachers, mentors, or our mom/dad, we can come up with a better solution, so everyone can be happy and we can move on and progress in our day again! 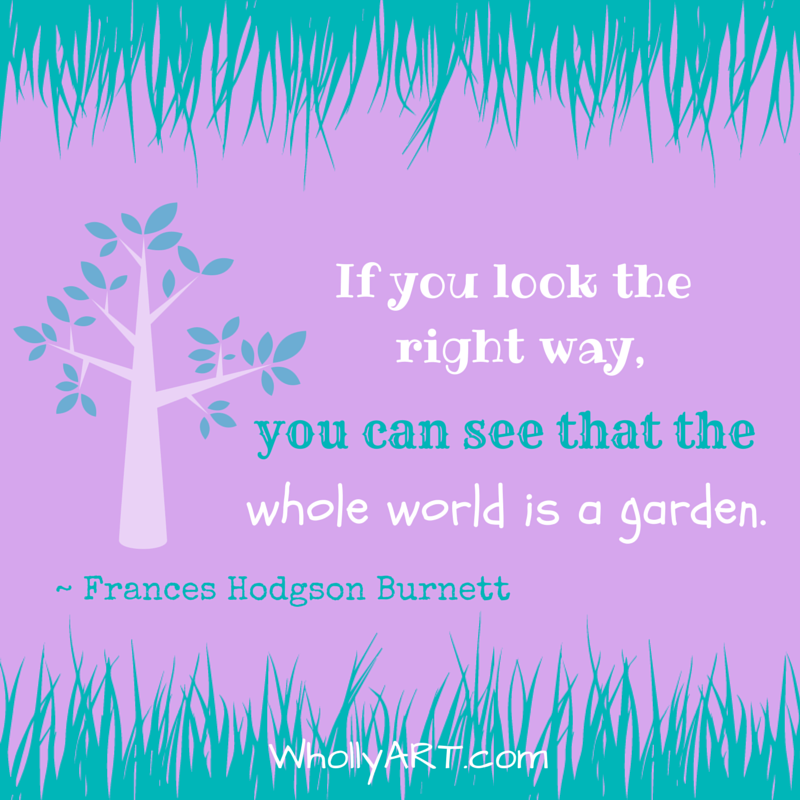 I love the classic by Frances Hodgson Burnett, The Secret Garden, and I want to briefly share a quote from it about being positive. I agree with this quote. When you look the right way, you can see the beautiful side of everything. I’m not saying that it’s super easy to be positive. Sometimes it’s very difficult and I want to feel sorry for myself and have a “pity-party,” as my mom likes to say, but when you look at the world around you, you can see there are many things to be happy about. Remember these easy steps and you will have success and joy in your life. How have YOU overcome an obstacle with the power of positivity?